Everyone can remember a special teacher in his or her life: someone who inspired them to achieve greatness, offered encouragement through difficult times, or simply made learning fun and exciting. 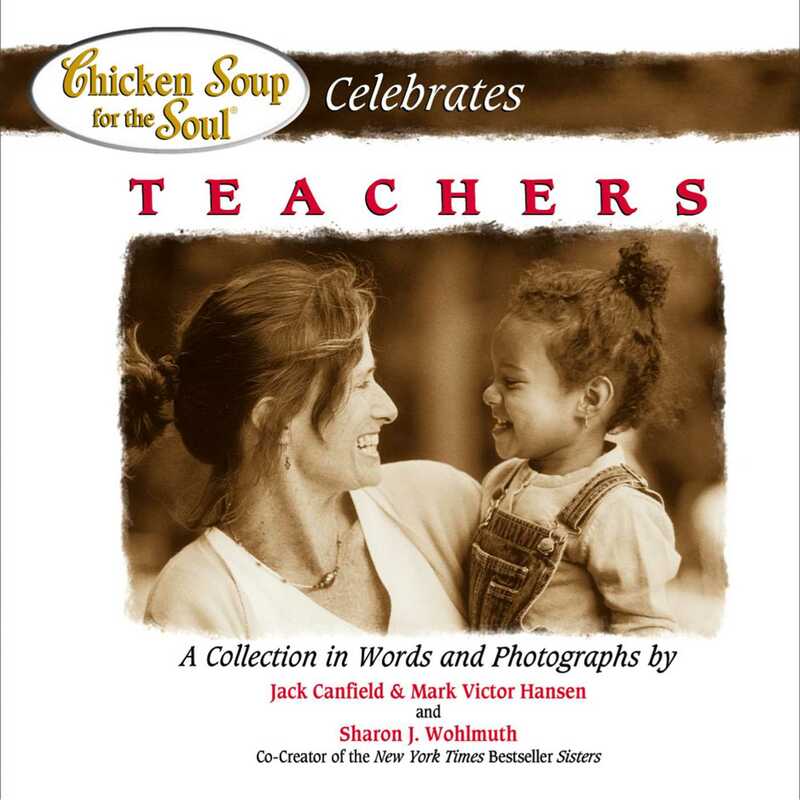 The magic of Chicken Soup for the Soul takes an all-new direction in this enchanting collection of stories and accompanying photos that honor and celebrate the teachers and mentors in our lives. Through the artistry of acclaimed photographer Sharon J. Wohlmuth readers are offered a glimpse into the hearts and minds of those who have dedicated their lives to making a difference in the lives of children. These soul-stirring pictures illuminate the teacher-student relationship in a whole new light and make readers feel a part of every moment in these touching stories. The perfect gift for graduation, this delightful book will earn high marks with readers.